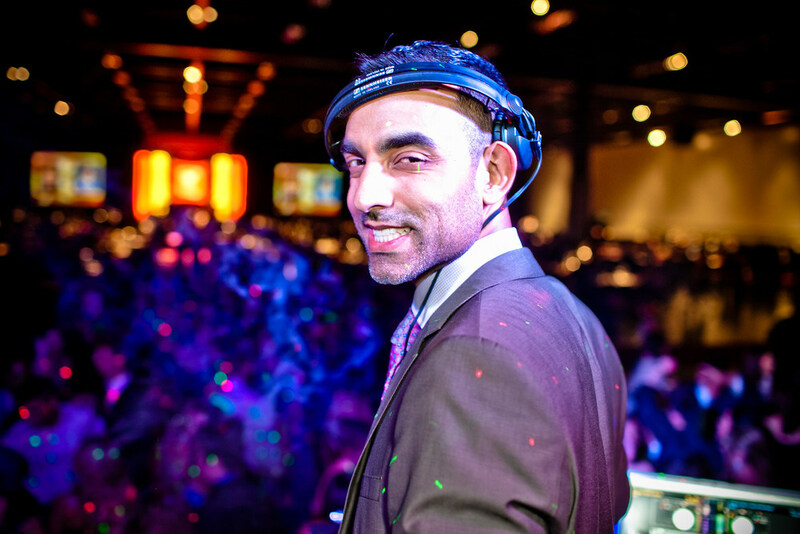 We are the exclusive DJ agency for Harman B as heard previously on 91.7 The Bounce FM, catering to a high energy student base is our specialty. Don't wait! Lets get this party started! There is a need to make sure appropriate music is played along with the mix of classics! Tasteful and high energy interaction is crucial to create the perfect dance experience. Students are savvy, smart & know their music! 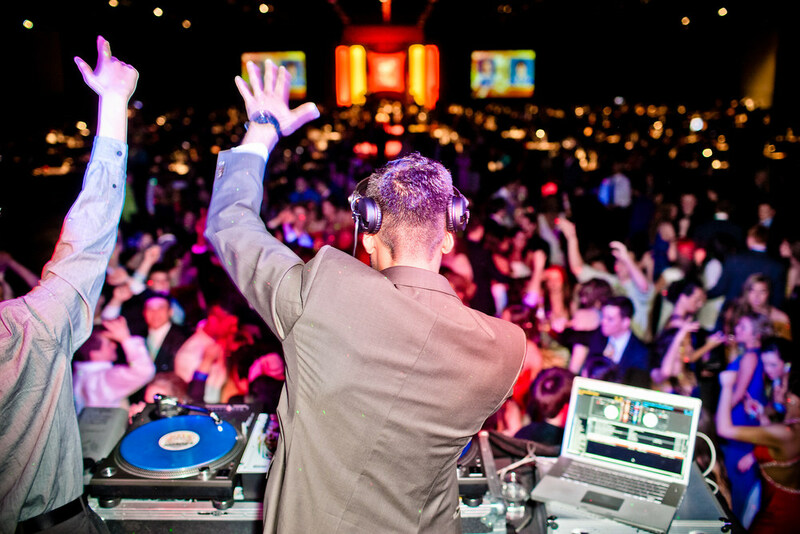 Our DJs are talented, popular and energetic! 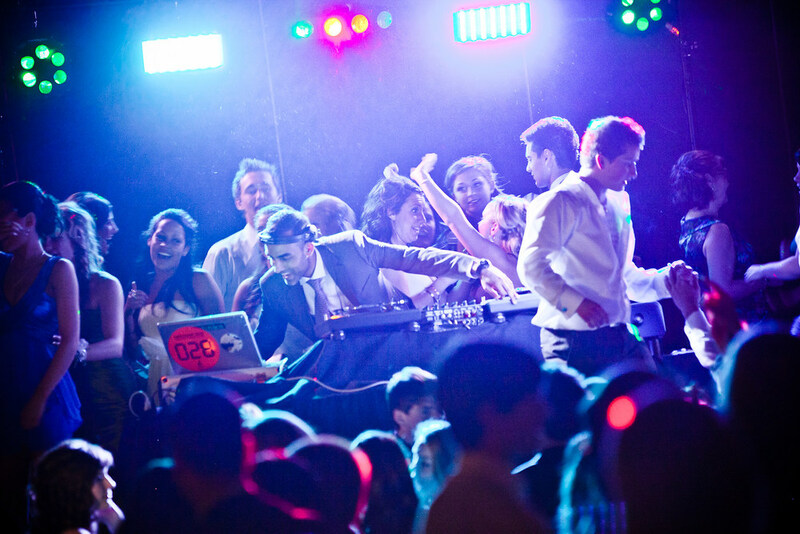 Contact us to book our DJ’s to rock your school dance today! 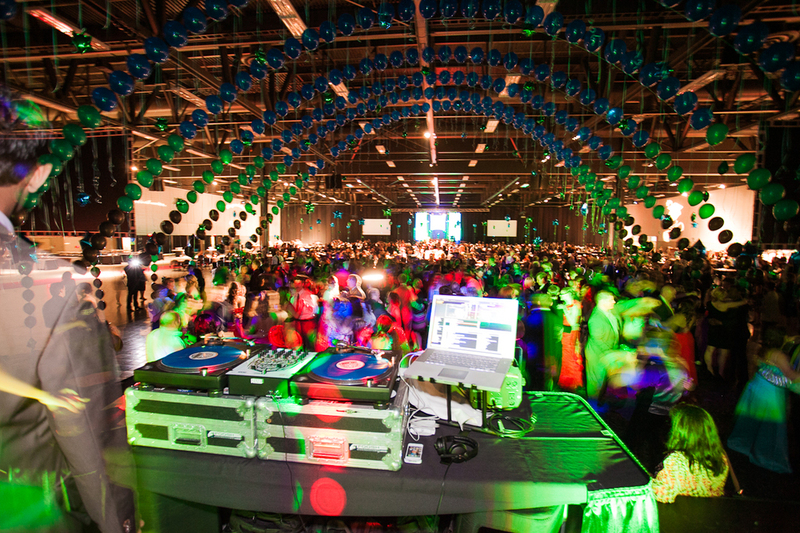 Packed DANCE Floors, Concert Lighting & Sound! 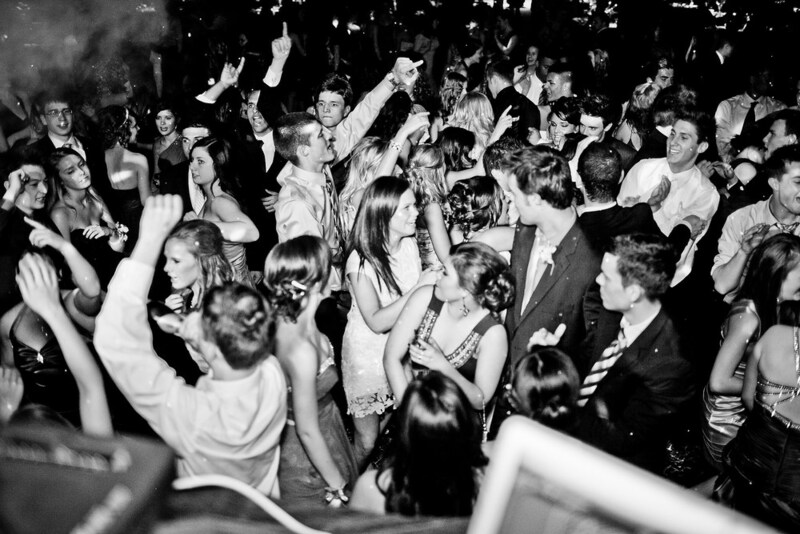 Our talented DJ’s are known and popular amongst your students! All packaged together to ensure the most memorable night for the most memorable school years! These Students know & recognize our DJ’s. 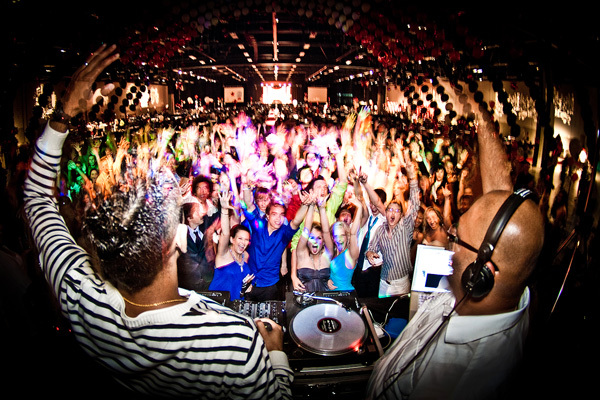 Bring that club music experience to your next event! We spin the Hottest Party Anthems, mixed by the most talented DJ’s on digital sound systems with modern lighting illuminating the dance floor. 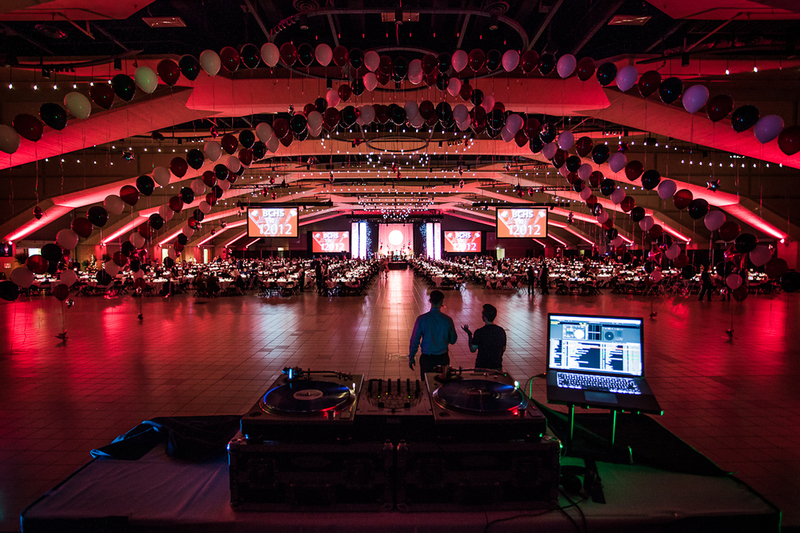 We have Options for any budget, we can help you make your event a success!